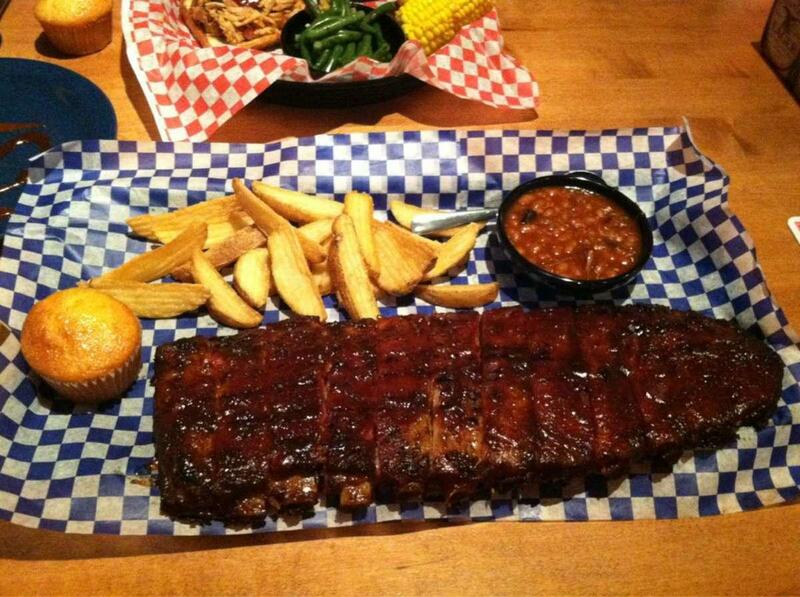 Many visitors come to taste good BBQ ribs, grilled chicken and beef brisket. You can order tasty cupcakes, banana pudding and bread pudding. Delicious draft beer or good wine will make your meal tastier and you'll certainly come back. Great tea gets positive reviews. Children can order dishes from the kids' menu. Many reviewers suppose that the staff is accommodating at this place. If you want to experience professional service, you should visit this bbq. From the guests' point of view, prices are attractive. 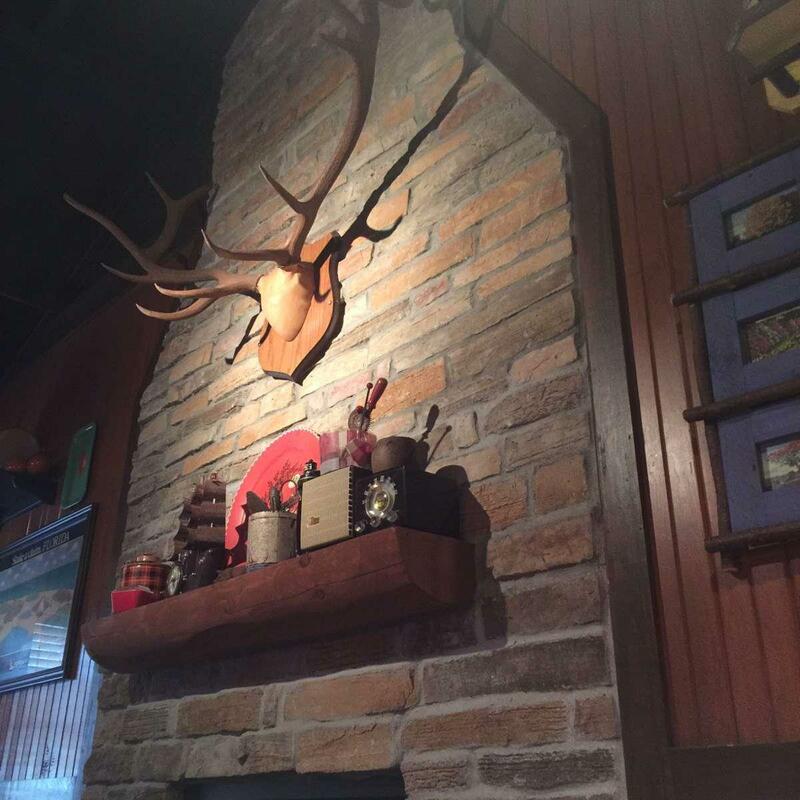 You will appreciate the cute decor and quiet atmosphere of Famous Dave's. Clients rated this place 4 on TripAdvisor. Food & atmosphere were amazing! Great drinks ( blueberry mule ) son was happy there were games to play & kept entertained while waiting for the food ( which took over 30 minutes ) I think our server was " in the weeds " and was super busy, there where other servers around but no one offered her any help it seemed like ! She still had a great attitude through it ! I believe her naw was jasmine being a server myself I didn't get upset with her over the wait for food and refills ! Really wanted a shirt but they didn't have my size ... 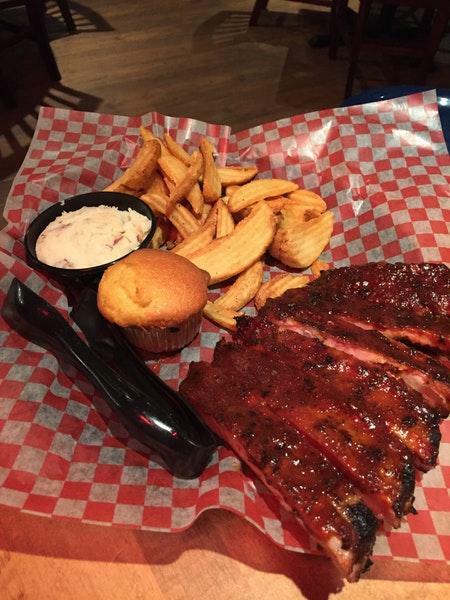 I like pig butts and I cannot lie ... will definitely return to Famous Dave's !! The food was awesome. I had the 3 meat combo and killed it... lol My wife had the 2 meat combo. It was our first time there. Heard about it from co-workers and had to try it.